Joseph was born in St. Louis, MO and has been playing hockey for 14 years; he has spent the previous 10 years playing goaltender. Joseph has been a student of the Racine Goalie Academy for 9 straight years, and has been instructing younger goalies for the past 4 years. 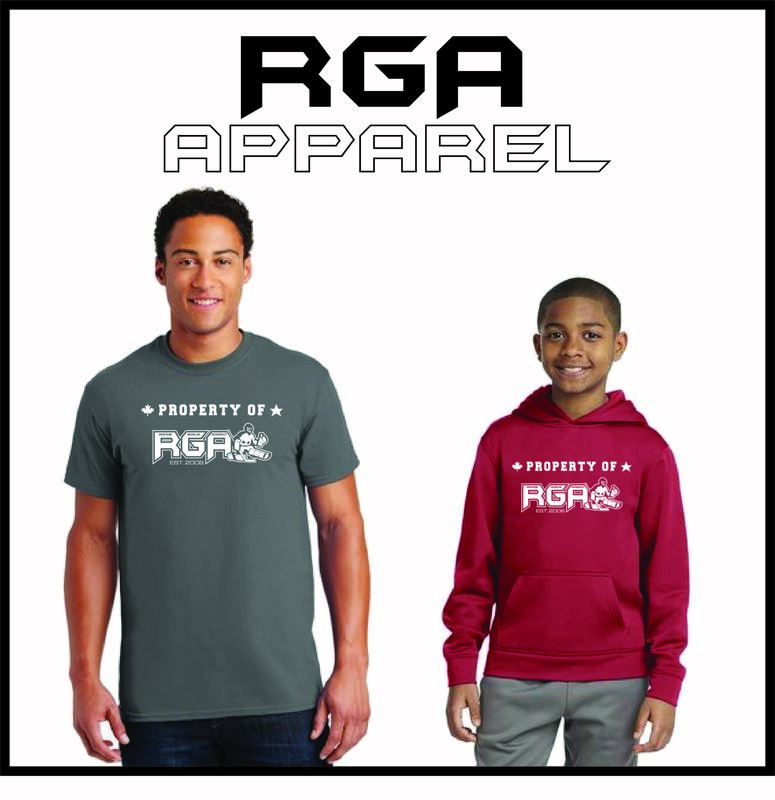 Since he started working with Coach Racine and RGA, he has focused on doing his best to strengthen the technical aspect of the game, as well as perfecting the mental side. 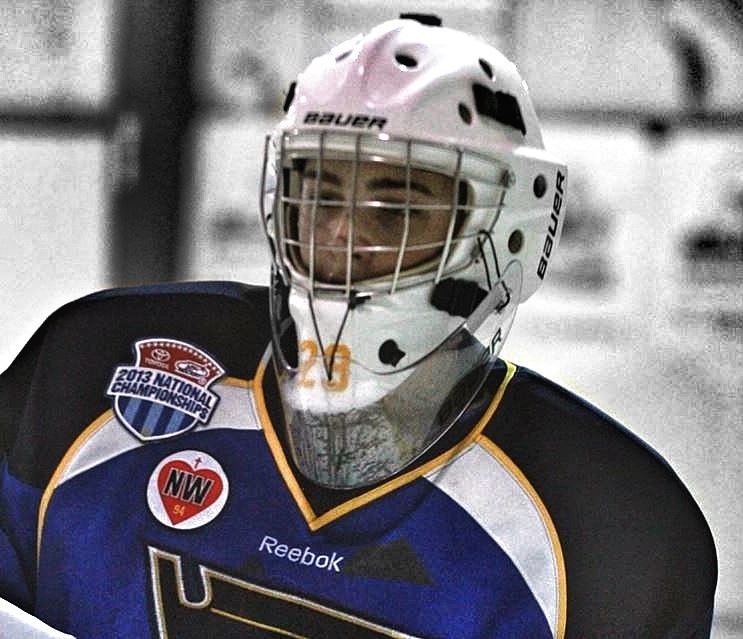 Joseph played with the St. Louis AAA Blues organization for six years, Joseph then took all he's learned from his experiences with RGA to Ann Arbor to play with the USA National Team Development Program (NTDP). After his two years in Michigan, Joseph now has moved onto the NCAA and is attending Boston College. Joseph was drafted in the summer of 2016 by the Toronto Maple Leafs! For the past years I have worked with Coach Racine, he has taught me everything a goalie needs to know about finding and persisting in a passion for hockey, as well as the technical and mental aspects of the position. Not only has he taught me about the sport, but Coach Racine has given me advice on life, making him a man I look up to. With all he's taught me and all I've learned, he still has numerous things to teach me and I will never stop being a student of his. The Racine Goalie Academy will always hold a place in my life.